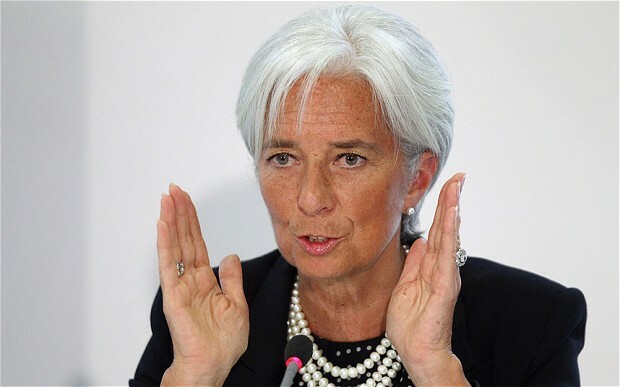 The chief of the International Monetary Fund (IMF) Saturday expressed her intention to participate in a bailout for debt-ridden Cyprus, dpa reported. "I will be making a recommendation to the board that the IMF participate in the financing of this programme," managing director Christine Lagarde said in Brussels after talks between eurozone ministers resulted in a rescue package. She said the plan for Cyprus was "sustainable," fully financed and includes appropriate burden-sharing.